order now The first white people to encounter the Coeur d'Alenes were French trappers and traders, who found the tribe to be vastly experienced and skilled at trading and gave them the name Coeur d'Alene, meaning "heart of the awl." In the tribe's own ancient language, it is called Schitsu'umsh, meaning "Those who were found here" or "The discovered people." viagra without prescription Unlike the tribes of the plains, the Coeur d'Alenes were not nomadic. Their villages were established along the Coeur d'Alene, Saint Joe, Clark Fork and Spokane Rivers. The homeland included numerous sites on the shores of Lake Coeur d'Alene, Lake Pend Orielle and Hayden Lake. The place "where the old ones walked" includes almost five million acres of what is now north Idaho, eastern Washington and western Montana. In 1991, the Coeur d'Alene Tribal Council led a lawsuit and force restoration of the Coeur d'Alene watershed. Over a 100-year period the mining industry in Idaho's Silver Valley dumped 72 million tons of mine waste into the Coeur d'Alene watershed. 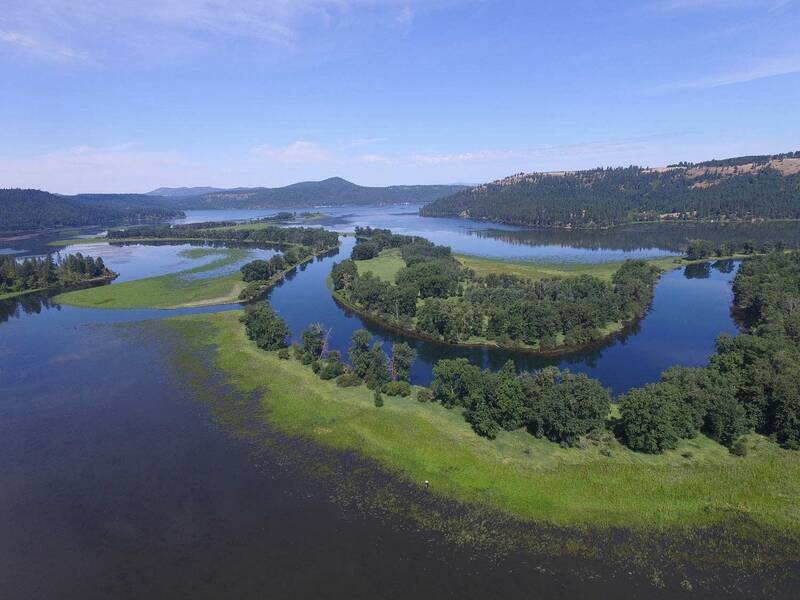 The Creator owns the lake, but He put the Coeur d'Alenes here to take care of it. They shed tears for the lake, the river, and the monumental task ahead. It would mean years of struggle over ownership and over terrible environmental damage. Thus began the Coeur d'Alene Basin Restoration Project and the largest natural resource damage lawsuit in American history. Today, the Silver Valley is the nation's second largest Superfund site, and the cleanup is expected to cost $200 million. The tribe, working with the U.S. Forest Service, the U.S. Fish and Wildlife Department, the Bureau of Land Management, and the U.S. Geological Survey, has taken the leading role in cleanup efforts and toward responsible stewardship of the basin. The tribe also works to resolve ownership of Lake Coeur d'Alene, which is the heart of the tribe's homeland and reservation. In 2001, the U.S. Supreme Court recognized that the Tribe has always been the owner of the lower one-third of Coeur d’Alene Lake and other related waters. Tribal leadership is convinced by recent history and environmental neglect that the Coeur d'Alene Tribe is the last best hope for the future health of the lake and, therefore, the economy of the region. Learn more about the Coeur d’Alene Tribe of Indians.